​Pizza lunch on April 12. 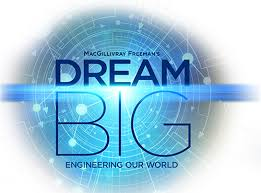 ​We will be having our Science Fair on March 14. It will run from 4-5 PM. Come and see what the students have been working on! It is open to the public! Menchies order forms are due March 13. We will be having Menchies March 20. This is intended for a snack, so please send you child their lunch that day if your child usually stays for lunch. ​ As part of Engineering and Geioscience Week Pense School will be co-hosting a movie showing with APEGS for and "Engineering and Geoscience Night". 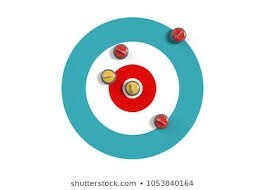 Curling Practice- Tuesday and Thursday at 3:30​. 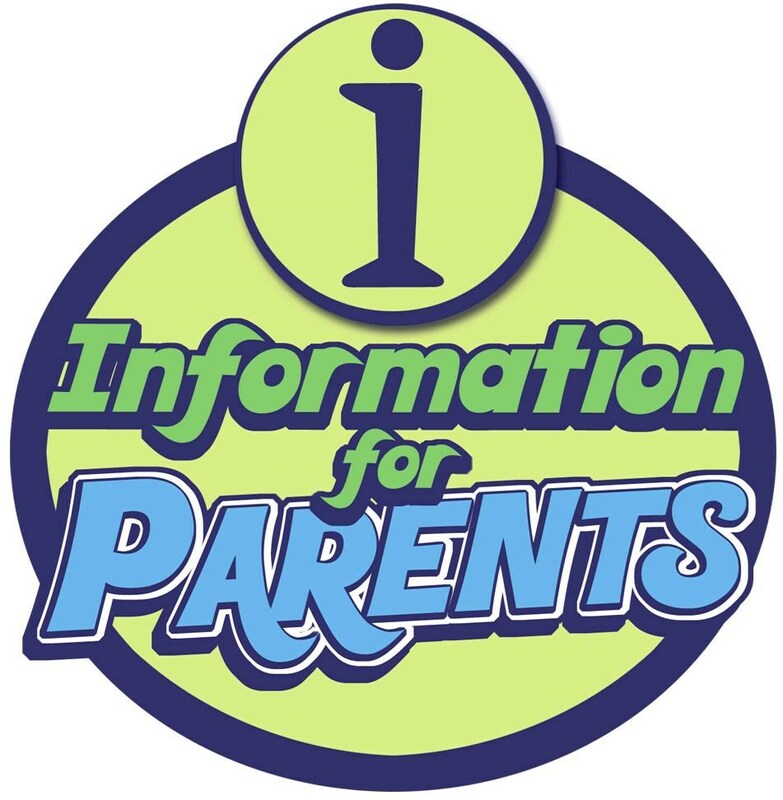 Lumsden High School will be hosting a ​free information night for parents January 16 at 6:30. The focus will be learning the signs of distress in youth and and how to make suicide prevention a priority in the community. 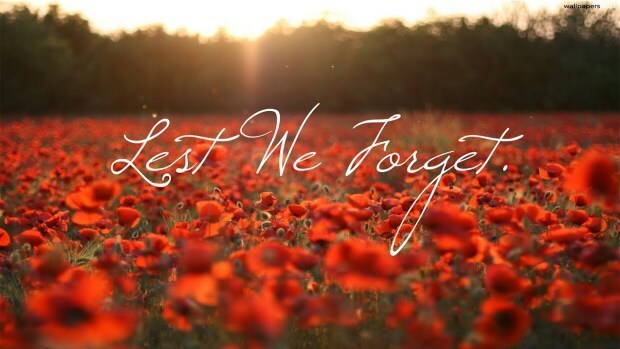 ​We will be having a Remembrance Day Service at the school November 8. 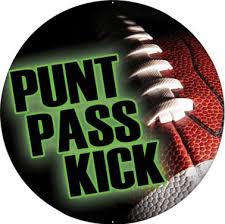 Pass Punt Kick practices will be starting next week. It is scheduled for Tuesday's and Thursday's​, from 3:30 to 4:30! Next SCC Meeting is Monday, December 4. There will be no school on Friday October 5, and October 8th. There will be a Flag Football game on Thursday, September 21 from 4-5 in Pense. Come out and cheer on the Lions!​ The Jamboree is on Saturday, September 23 in Indian Head. ​We have word from the publisher that agendas are being delivered today and will be here on Friday, September 22. Thank you for your patience. 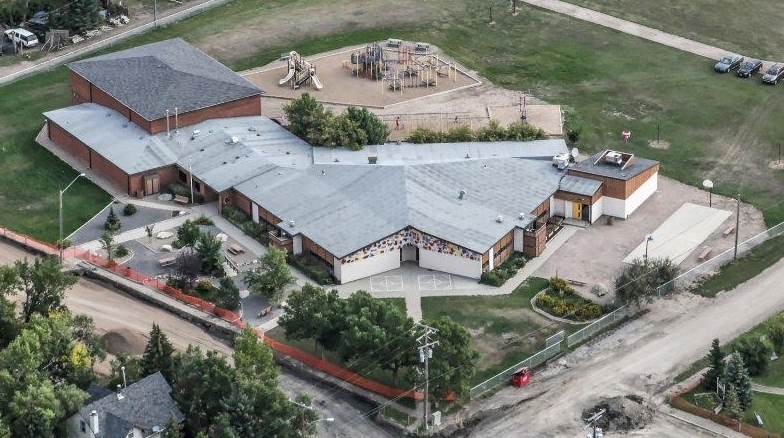 Kindergarten parent information evening will take place on Wednesday, March 8 at 7:00 pm at Pense School. Parents of children who will be 5 years old by December 31, 2017 are asked to attend. This evening is for parents only. ​Picture orders are due on October 24. Retakes are on November 4. 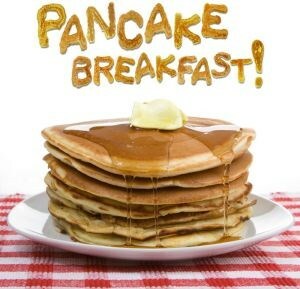 ​Join us for pancakes on Friday, October 21 from 8:15-8:45. ​ No School on Monday, October 10 and Tuesday, October 11. 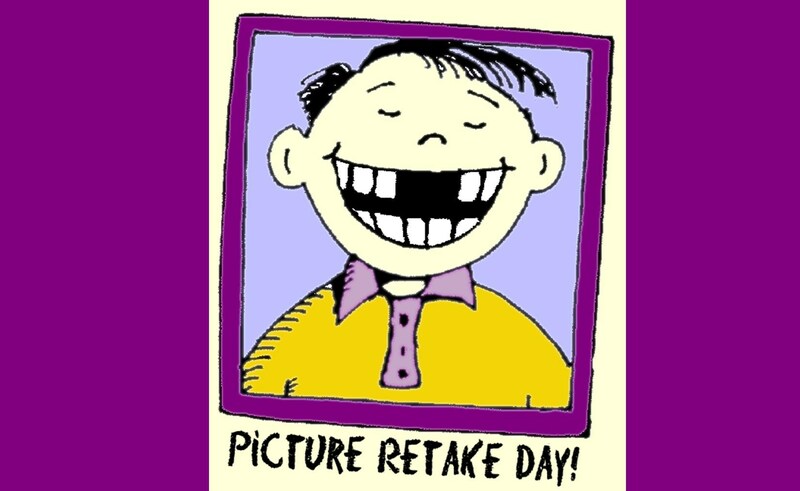 Picture Day is Monday, October 2. 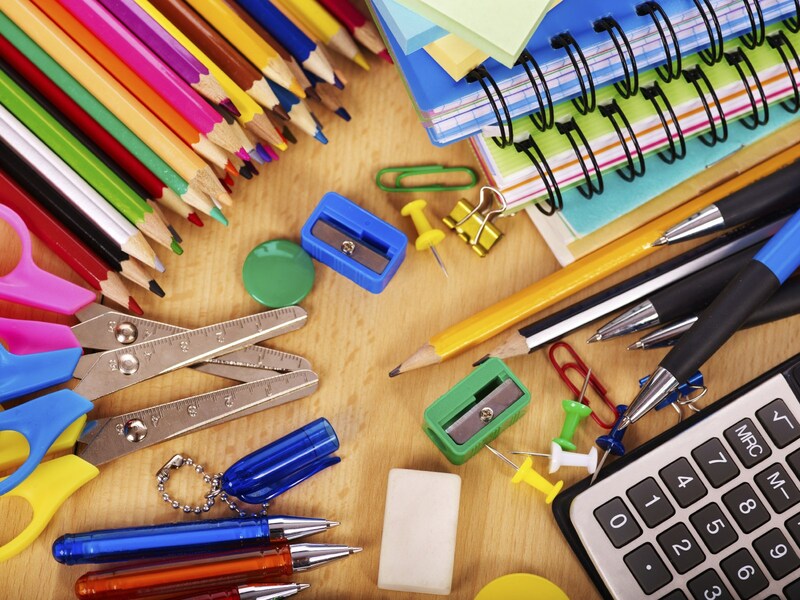 ​The 2016-2017 school calendar is now available! ​Please inform the school by note, email or phone if your child will be absent or leaving during the lunch hour. CONGRATULATIONS! Pense Team was victorious at PIT this year and won 1 st place! Thank you to everyone who helped out in the kitchen, at the canteen and with the games itself. Thank you to all the teams that participated. It was a very successful PIT! ​ Have a safe summer holiday. Classes resume September 2 nd . Moms pantry orders will be delivered to the school Thursday April 30. Please arrange to have your items picked up at 3:30. Thank you for your support! ​News from the Board of Education. ​ The Grade 1/2 class will be hosting their annual grandparent’s day on Friday December 13 th . Last day of school is Friday December 20 th . 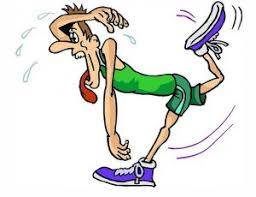 Classes resume Monday January 6 th . Have a safe and happy holiday! ​Pictures will be on Tuesday October 14 in the morning. ​Parent Teacher interviews will be held on Tuesday, March 15 and Wednesday, March 16. Interview times will be sent home with report cards. There will be free babysitting service during your interview. Report cards will be handed out on Friday, March 11. There will be no school on Friday, January 29. Have a great long weekend! ​ Pense School will be hosting Illusionist Gred Wood on Friday October 18 th at 12:45. He will be making a presentation on Anti-bully/Empathy showing students how they can be a HERO and take a stand against bullying. ​Join us for pancakes on Wednesday October 23rd 8:15-9:00 a.m.
​Pense School will be hosting a family movie night on Friday October 25th. The movie showing will be Despicable Me 2. ​There is no School on Monday October 14th. 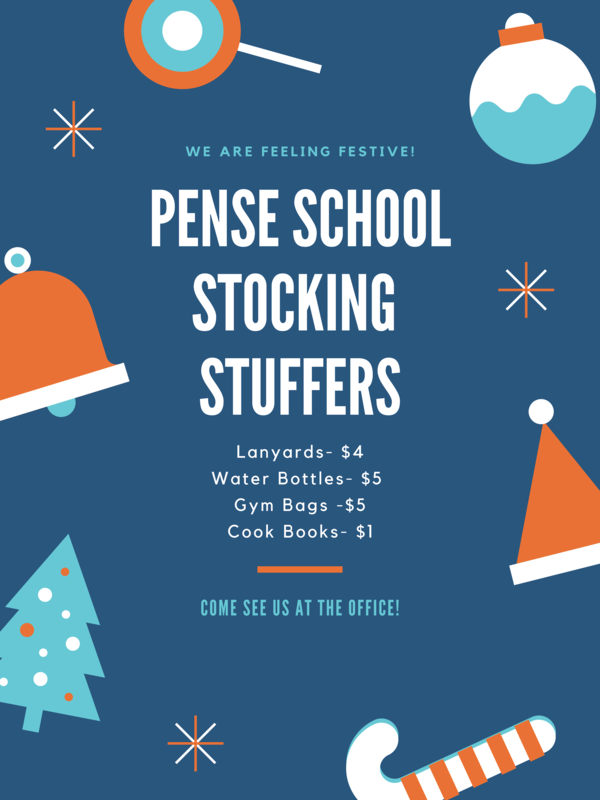 Pense School will be hosting an open house on Wednesday September 30. Pizza will be served from 6:00 - 6:25, an introduction of staff from 6:25 - 6:35 and then room tours from 6:35-7:00. See you there! 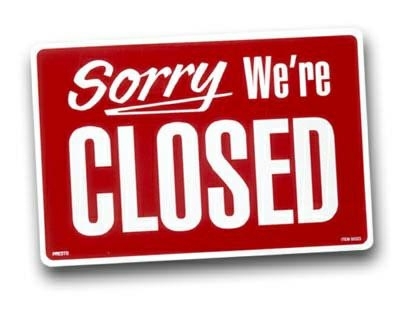 Reminder that there is no school March 24-April 3. Classes resume Monday, April 4. On Wednesday October 22 the school will be hosting a free pancake breakfast from 8:15-9:00 am to celebrate Education Week. Parents are welcome to attend with their children.